A long hot shower can be a serious soul restorer, whether you’re horribly hungover or about to tackle a major job interview. Whether you’re stressed, tense, tired or blue, a good soak and scrub can leave you feeling like a new man altogether. 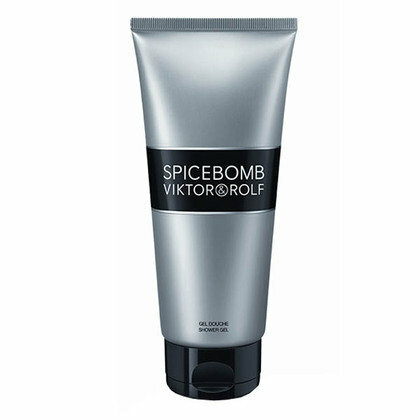 Spiced and fresh, this rich and luxurious shower gel from Viktor & Rolf is infused with their 2012 Spicebomb scent. Both refreshing and stimulating this complex scent is intriguing but not overpowering, bursting with warm bergamot and zesty grapefruit which carry exotic saffron, cinnamon, tobacco and leather notes. Myrrh, bergamot and cardamom give this award-winning body and hair wash its signature scent which blends the exotic with the rich, warm and comforting. 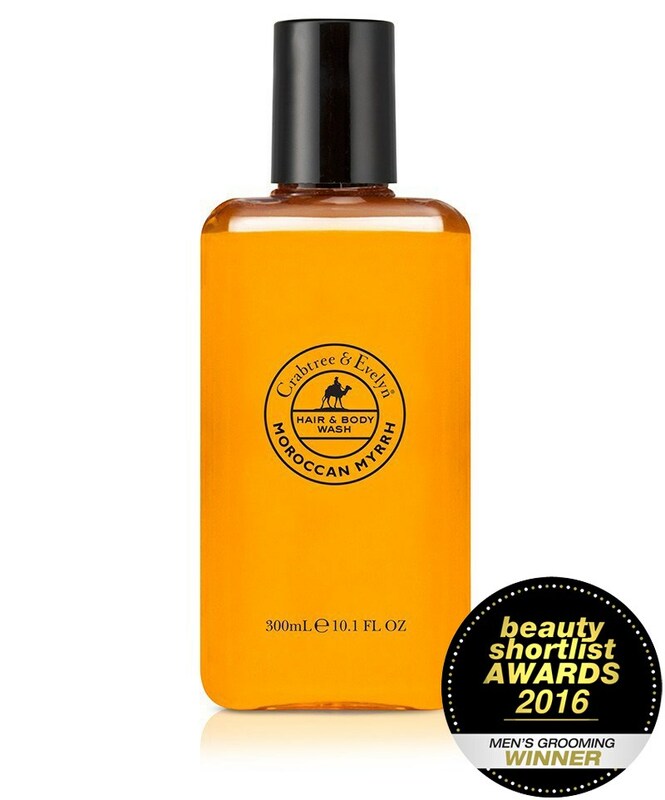 With a pleasingly clean amber base note and skin conditioning Moroccan Myrrh Extract, this wash will leave you feeling soft, clean and smelling superb. A modern classic from the big name in top of the range bathtime product for blokes. 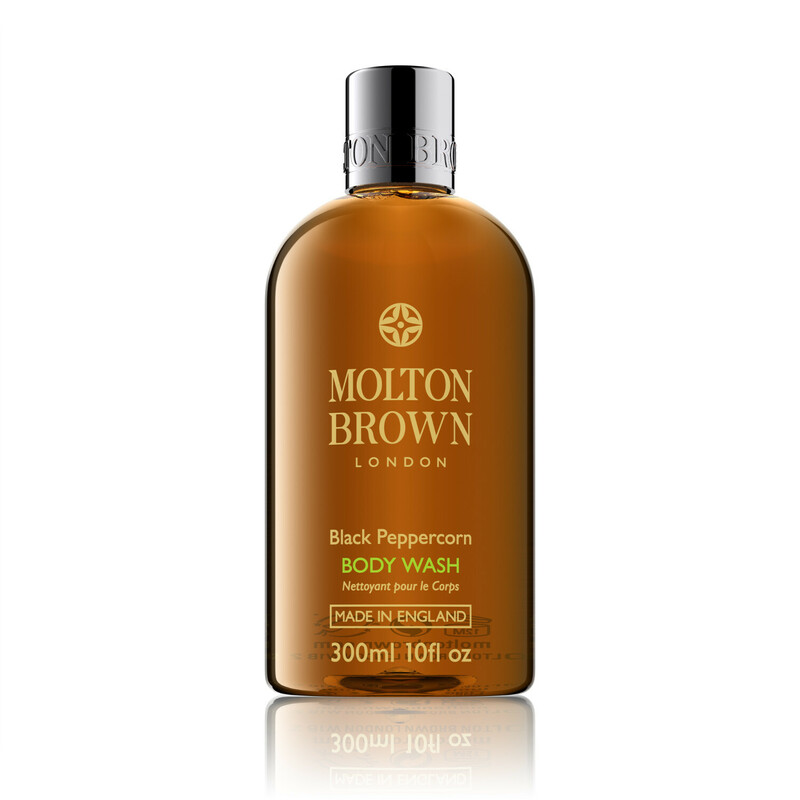 This Molton Brown must-have can’t be described as anything but ravishing. Coriander, peppercorns and vetiver combine to create a light but masculine scent which just plain works for any occasion. Indisputably good stuff. 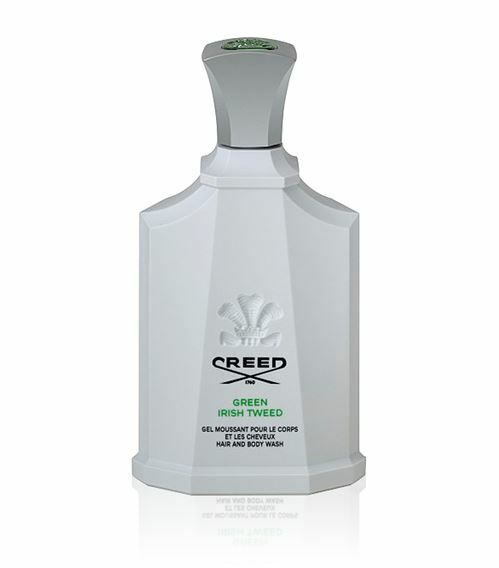 At the upper end of the price spectrum, this absolute doozie from Creed smells exactly like the brand’s signature Irish Tweed scent, but in luxuriously soapy, moisturising hair and body wash form. In a shatterproof bottle, this hearty, masculine wash will leave your skin matte and travel without any difficulty. 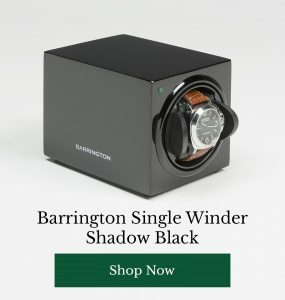 Prefer lighter, cleaner smells to muskier, richer, darker aromas? 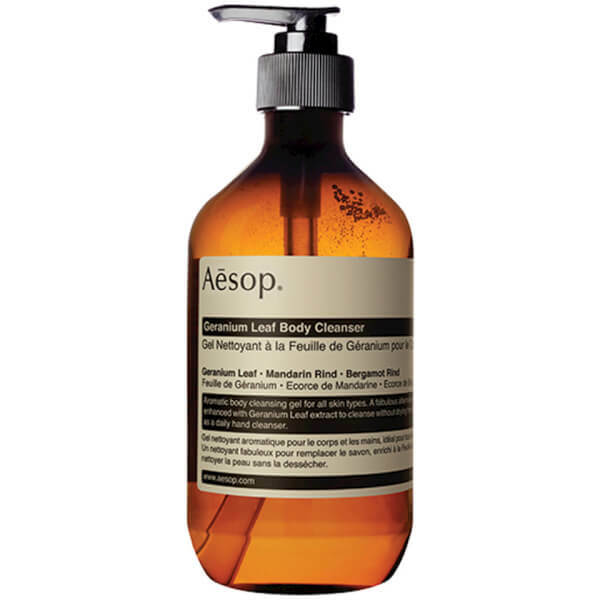 For the clean cut gentleman, this geranium body cleanser from Aesop is just the ticket. Supremely refreshing, featuring sharp, pleasant scents like mandarin rind and bergamot, this cleanser will set you up for the day and then some. Do you have a favourite luxury body wash? 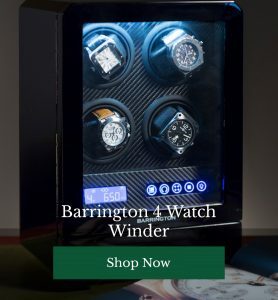 What do you think of the products we’ve hand-picked? Have your say and share your selection below.